The 2019 McLaren 600LT shoots flames from its top-exit exhaust, which rules. 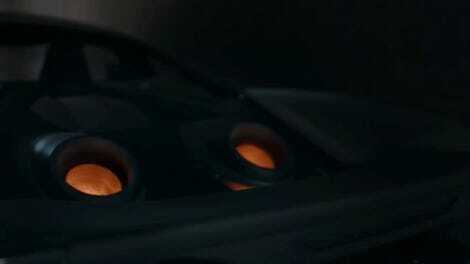 But even better than a single 600LT shooting flames is three 600LTs shooting flames. 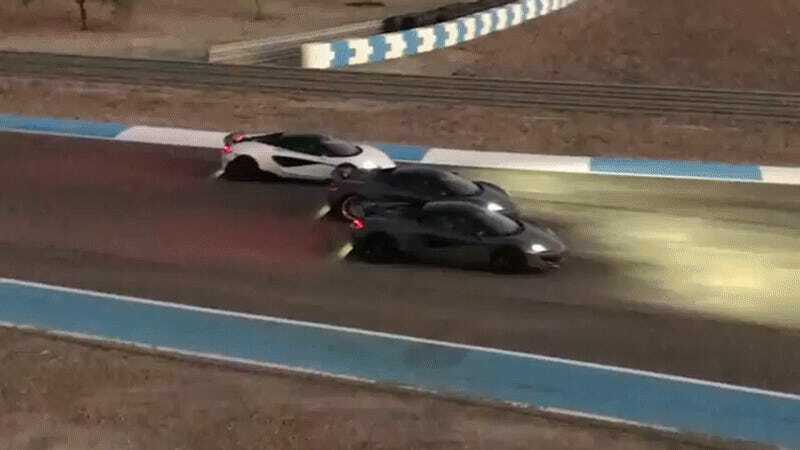 Where these McLarens are battling it out is unclear, though there’s something memeable about this flame battle, three beefy McLaren children shouting at each other, maybe for the first time.